Call Jaeger Associates, Roofing Professionals. Look at our portfolio of residential and church roofs. Learn about who we are and how we can help you. A family owned and operated business, Jaeger Associates, Inc started in 2000 and since then has expanded our operations into multiple states. 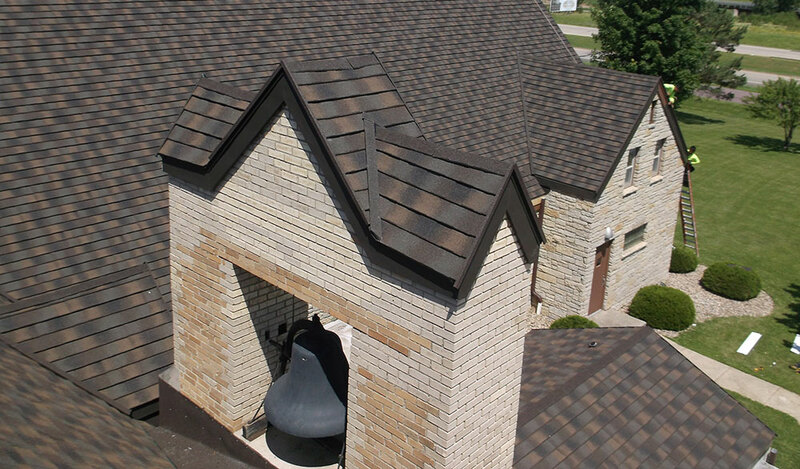 The company is currently based in Northern Iowa, and performs the sale and installation of Decra Stone Coated Steel Shingles. Our growth and success has lead to projects in Wisconsin, South Dakota, Nebraska, Illinois, Minnesota, and Oregon. 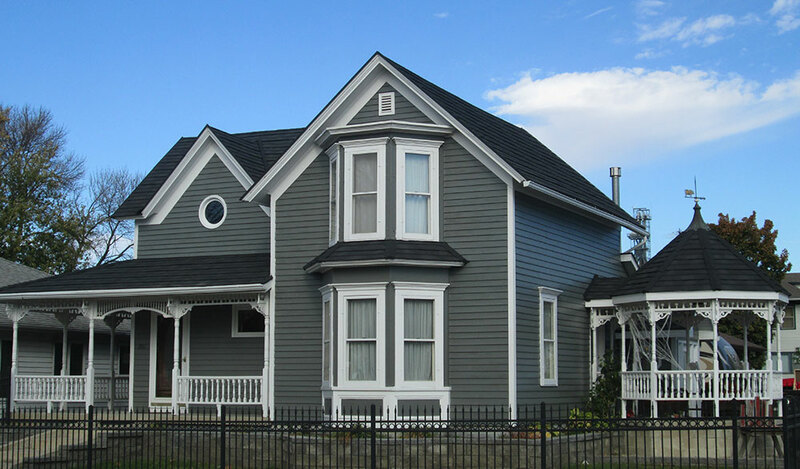 We specialize in residential, institutional, commercial, and agricultural projects. Our projects include over 170 churches, 340 homes, and 50 commercial buildings over this six-state region. President Joel Jaeger contributes over 30 years of sales and installation of commercial and residential roofing to Jaeger Associates, Inc. His reputation of quality and efficiency has spread throughout the Midwest and continues to set the standard for roofing in the market today. 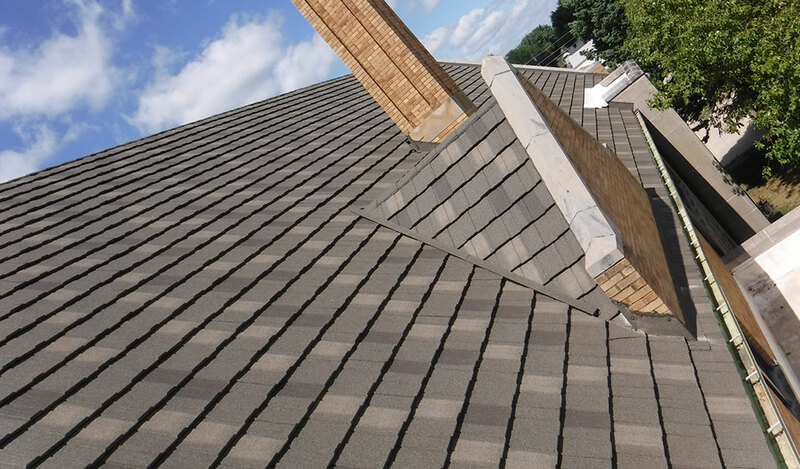 The success of this company rests on the experience, integrity, and responsibility of its President and quality roofing products that have proven optimal results time and again.